CNC Produced from T2 Titanium. 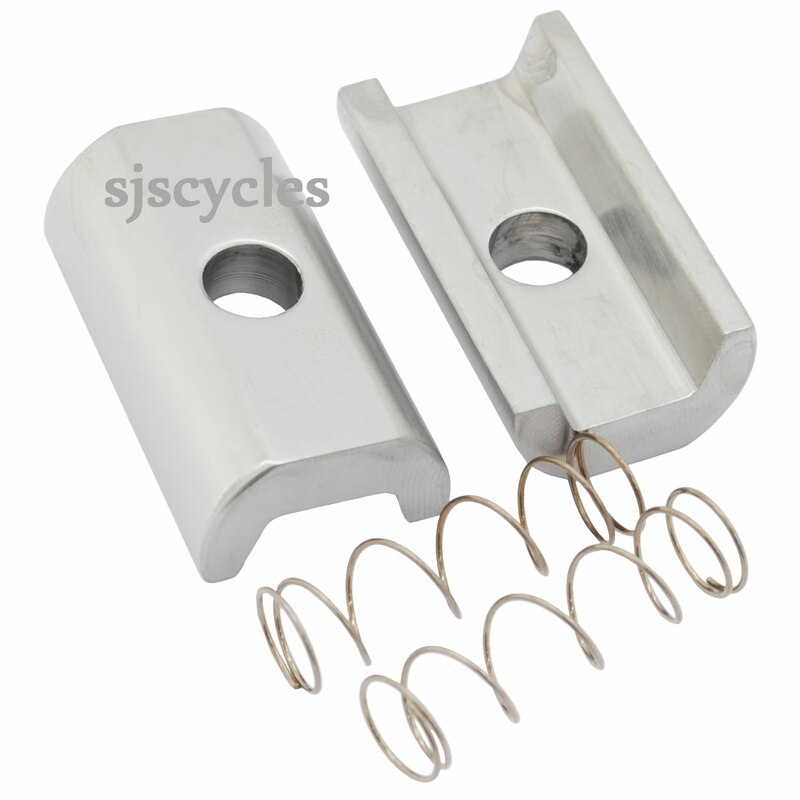 Set consists of 2 x hinge clamp plates and 2 x springs. Are the Ti Parts Workshop Lightweight Titanium Hinge Clamp Plates asymetrical? Are the Ti Parts Workshop Lightweight Titanium Hinge Clamp Plates asymetrical which means one side is longer than the other so it stays in place when opened, where as the original Brompton hinge clamps are symetrical and can turn ones the joint is open.